Home > Hair Style > Do Men Really Prefer Long Hair? 07 Feb Do Men Really Prefer Long Hair? As the calendar turned to February and Valentine’s Day loomed on the horizon, some of the stylists in our hair salon in Strongsville, Ohio, were talking about hair trends and how some looks are always in style and probably always will be. 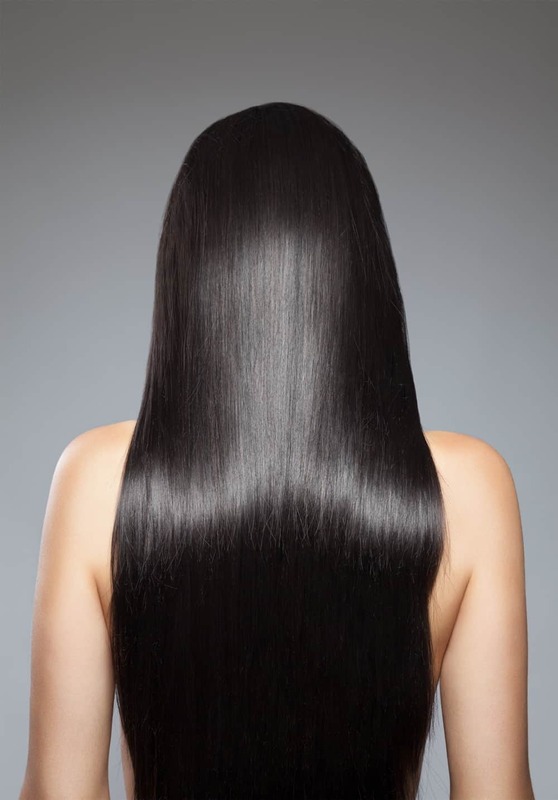 Long, flowing hair, of course, is one of the looks that is considered timeless. Historically, women wore their hair long because that made it easier to pull back and put up – at some points and in some circles the styles were incredibly intricate, in others beautifully simple. These days you’ll see pretty much every conceivable length of hair when you walk out the door (and perhaps an even wider variety of colors!). So, with a world of possibilities to choose from, why does long hair consistently remain such a popular look for the ladies? One of our Strongsville salon stylists suggested it might have something to do with the fact that men prefer long hair. But someone else wondered if it really was a fact. Styles and tastes continually change and evolve, but it seems that generation after generation of women have been raised on the notion that men prefer long hair. We checked with the team in our hair salon in Parma, Ohio, and our Broadview Heights salon. It was true, all the women said they grew up believing that men prefer long hair. “But we were also raised to believe in Santa Claus,” a young lady in one of our Cleveland salons pointed out. When we started looking into the matter, we found some very interesting results. A couple of years ago, Kelly Dougher of Glamour magazine Wore a Wig to See If Men on Dating Sites Really Do Prefer Long Hair. Dougher, who had recently gone through the breakup of a long relationship and who had been wearing her hair short for quite some time, was getting ready to dive into the online dating world. She was happy with her style and liked the way she looked with short hair, but somehow she had learned that the most popular woman on OkCupid had long hair. “I, of course, would never change my hair just to make someone like me, but I was curious. So for the sake of a sociological investigation, I decided to do a little experiment to see exactly how much hair has an influence on the amount of interested potential dates,” Dougher wrote. She really put a lot of thought into the experiment, setting up profiles that were identical in everything except the photos. In one, she was sporting her own short locks, in the second she was wearing a long wig in her natural color. Sure, some guys like long hair, but it’s good to know that there are lots – and lots! – of men who prefer shorter styles. But, as Valentine’s Day draws near, we want you to know that it doesn’t really matter what hairstyles men like. When it comes to your hair, the only opinion that matters is yours! When you feel your best, when you feel confident, that is when you are going to be irresistibly attractive. And if a visit to one of the Illusion Unlimited hair salons in Cleveland can help you feel fabulous by giving you a look you love, why not give yourself something special this Valentine’s Day? We are consistently ranked among the very best hair salons in Cleveland because we care about you.